Home / NEWS / Game Of Thrones Predictions! 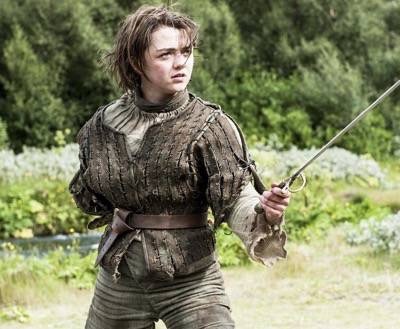 Will Arya Finish Her Kill List? Will Cersei Lannister’s Child See The Light of Day? And More! It seems like Game of Thrones is on everyone’s mind these days. Everyone keeps talking about it and with the final season about the premiere…. It’s no wonder that the show has overtaken the net. The great thing is that the series is heading into uncharted territory because the series has surpassed the book series (which at this point may never be finished). 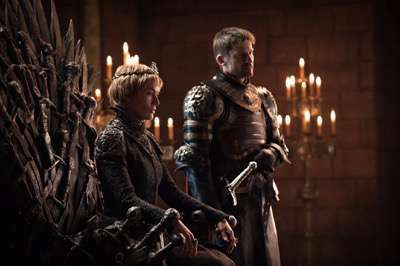 Who will eventually sit on the iron throne? It’s pretty much anyone’s guess at this point, but we’ll only have a few weeks and then several prequels to go through if HBO gets their way. One of my favorite characters is Cersei Lannister, who can chew up the scenery like Lena Headey? She’s so good and so evil. She’s the perfect villain and rocks the screen. 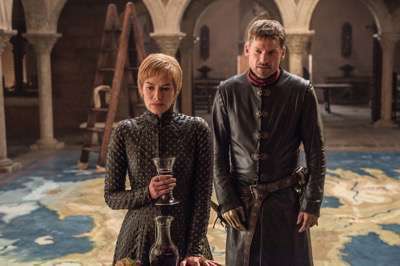 Midway through the last part of the season, Cersei revealed she was pregnant. whether this is true or not is again anyone’s guess. Is it a cold and calculated move to allow her to wiggle out of a jam or is it true? Currently there are odds out there predicting Cersei will be the first person crossed off Arya’s list in season 8. That seems unlikely given Cersei’s long journey to this point. 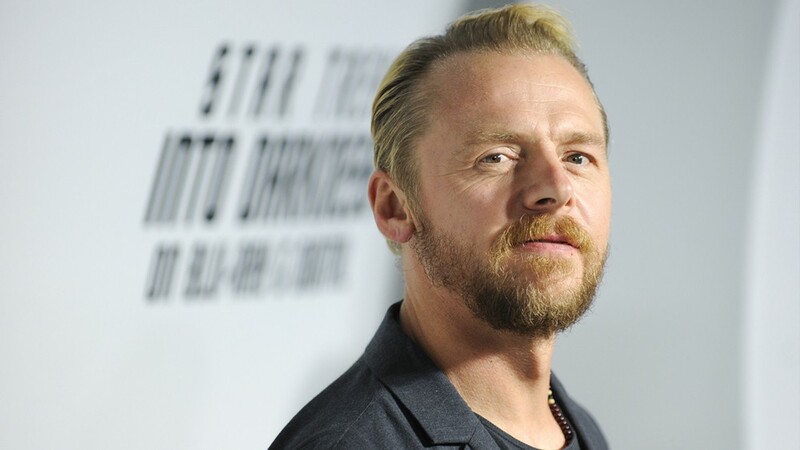 GOT loves to kill off main characters unexpectedly but this one seems like a stretch. 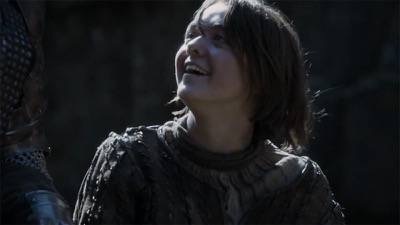 Arya, who has been the most fascinating character in terms of her journey from season one has been working overtime on her kill list. There’s only six episodes left, so I’m not sure that she’ll be able to complete her list in time. Then again, this is Arya Stark and there’s one thing we know is that she gets her way. Her list is pretty much halfway through so it is a possibility, but technically tough with only a handful of episodes to wrap up the season. Either way, it’ll be a nail biter that’s for sure and certain to bring Emmy glory to the cast and creators one final time. 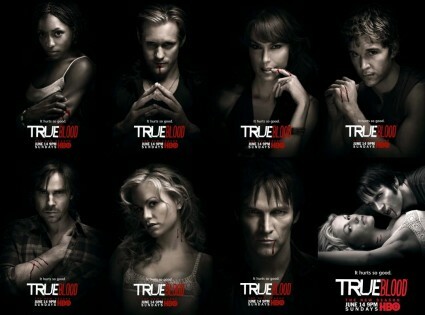 True Blood The Movie?!? Did Stephen Moyer Let It Slip That The Bon Temps Boys Are Heading To The Silver Screen? When Two Lando’s Meet! A Twitter User Caught A Meeting Between Donald Glover and Billy Dee Williams! Epic! Gilmore Girls Sneak Peak! New Posters And Trailer! I Can’t Wait! !